How Does an Intel Processor Boot? @intel #computers « Adafruit Industries – Makers, hackers, artists, designers and engineers! 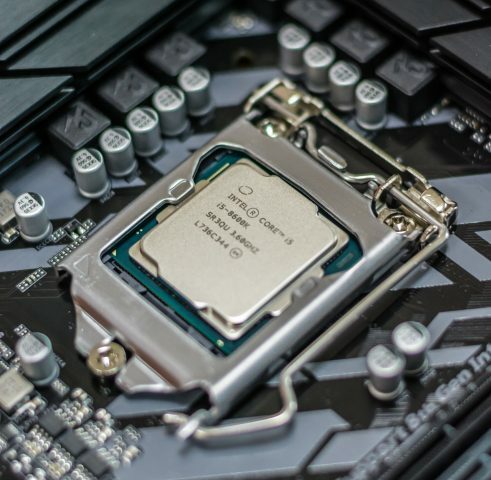 Binary Debt writes about how an Intel processor goes about booting inside a computer.